The luMinn hotel on 4th St. in downtown Minneapolis is just few blocks from US Bank Stadium. The newly opened 55-room boutique hotel is known for its creative, colorful lighting. But don't even think of trying to book a room there for the Super Bowl. 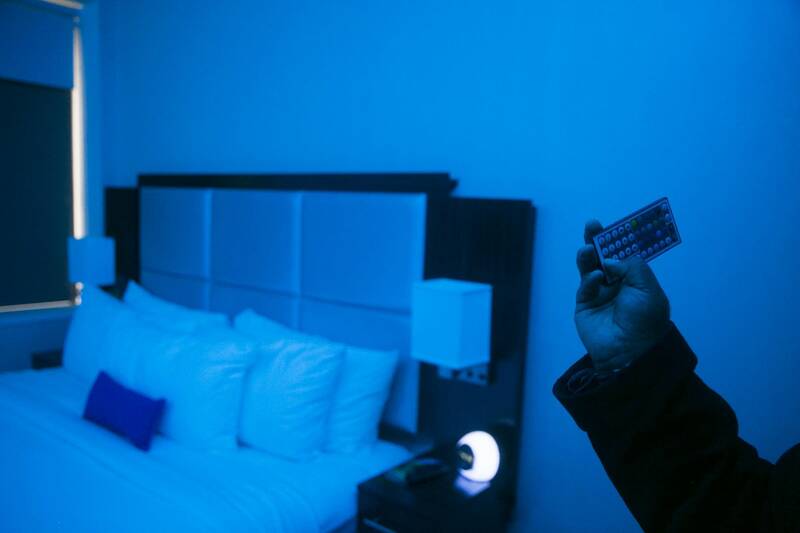 Harshal Patel, president of Empire Hotels which manages the hotel, said "the luMinn is definitely booked up." The Vikings organization has booked the hotel for the weekend, and Patel said a lot of nearby lodging is sewn up, too. "Chances are there are no rooms downtown. Most of them are rented out either through the NFL or third parties and travel agents," he said. The Super Bowl is providing a big, though brief, boost to hotels and homeowners with rooms for rent. Hotels are on track to achieve very high occupancy and room rates, especially in downtown Minneapolis. Airbnb hosts are in on the action, too, with some commanding their highest rates ever. 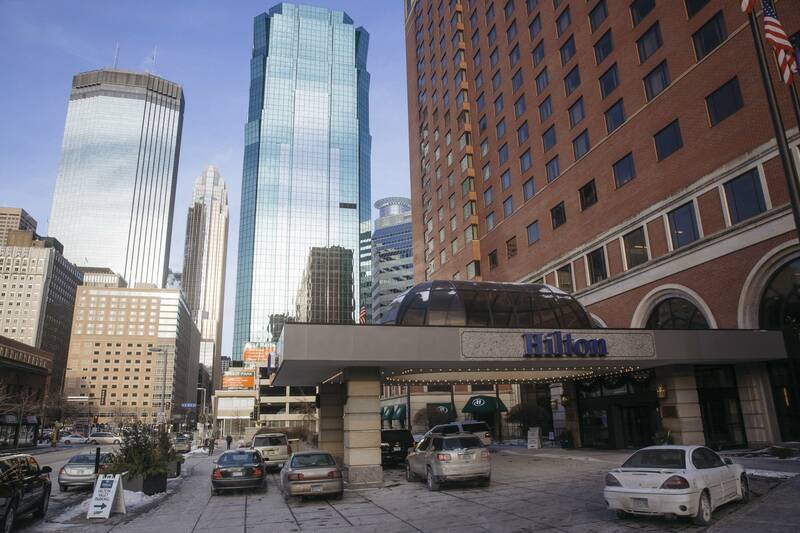 The Minneapolis Hilton, Minnesota's largest hotel with 821 rooms, has nothing available. "The inn is full. We are completely sold out. The NFL bought the whole hotel out," said Kim Zoulek, sales and marketing director. Normally, February is a pretty bad month for the Twin Cities hotel industry. Typically, only about 60 percent of rooms get filled, at depressed off-season rates. Only December and January are worse. "Having something like the Super Bowl happen in the winter is just a really good thing for this market," said Kristen Montag, spokeswoman for the Meet Minneapolis Convention & Visitors Association. 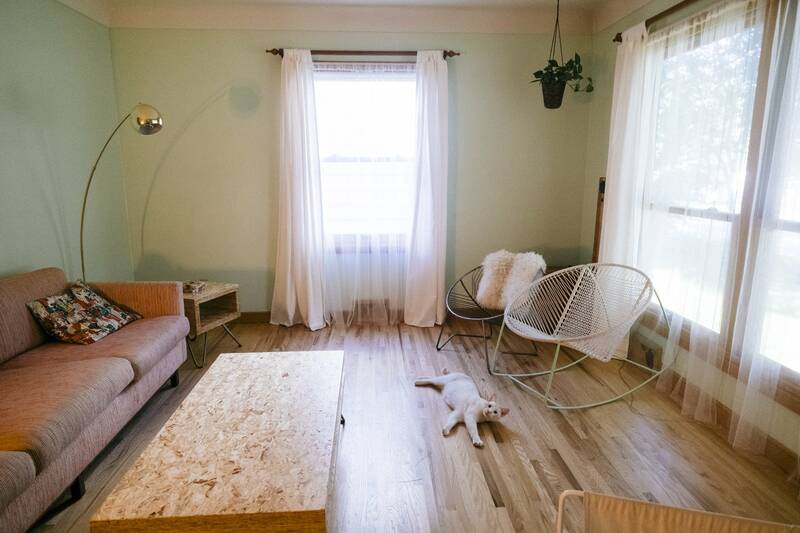 For Super Bowl weekend, the few rooms still available in the metro area are typically outside downtown Minneapolis and much more expensive than usual. It would cost you $500 a night to book a stay in Fridley — if rooms are still available. 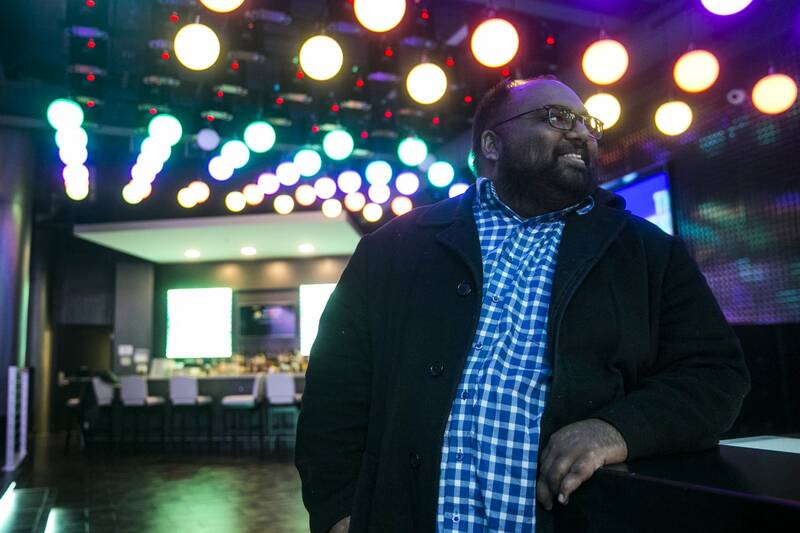 But hotelier Harshal Patel says it's not the boom times you might expect. Despite the hype, he downplays the Super Bowl's value to hotel owners. "People are not going to get fantastically rich over it, because it's three days, four days at most," he said. Patel says room rates listed online may look sky-high now, but those are misleading. "You might see a $599 rate, an $899 rate out there. Hotels probably have sold the majority of their inventory at a much lower rate than you see," he said. Patel points out that the NFL locked up 19,000 local hotel rooms long ago, and he doubts the league paid an exorbitant premium for those rooms. And then, Patel said, there are the middle-men. Hotels share room revenue with booking agents and other intermediaries. But if the hype is overdone, the downplaying may be, too. Room charges will, in fact, skyrocket, said Carter Wilson, vice president of consulting and analytics for STR, which tracks hotel performance. "[In] Minneapolis, they can expect weekend performance at least 400 percent higher. That would be higher than Houston. But because of the small room inventory, I think there's a lot more opportunity for Minneapolis to see a big lift," he said. The average room rate in Houston last year for Super Bowl weekend was $278. But Houston has about twice as many hotels room as the Twin Cities does. So, with a tighter room supply, Wilson expects the average room rate for the Twin Cities will likely top $300 a night. Wilson estimates the Super Bowl weekend will easily boost local hotels' room revenue by as much as $30 million in the aggregate. Still, that's only about 2.5 percent of total room revenue back in 2016. Meanwhile, there's some chance that hotel rooms could open as Super Bowl Sunday approaches and out-of-town fans bail because their teams aren't in the big game. But the rooms aren't likely to be cheap. Whatever gains hotels see, short-term renters are also seeing some. Airbnb had cautioned hosts not to get overly optimistic. The prospect of making hundreds of dollars on the side inspired thousands of homeowners in St. Paul and Minneapolis to become Airbnb hosts. In just a year, the number of hosts in the two cities has more than tripled to 3,300. Despite that explosion of supply, as of last Thursday Airbnb hosts in Minneapolis and St. Paul who had rented out rooms for Super Bowl week were getting two and a half times their typical nightly rate. They're averaging $173 a night for bookings Super Bowl week. 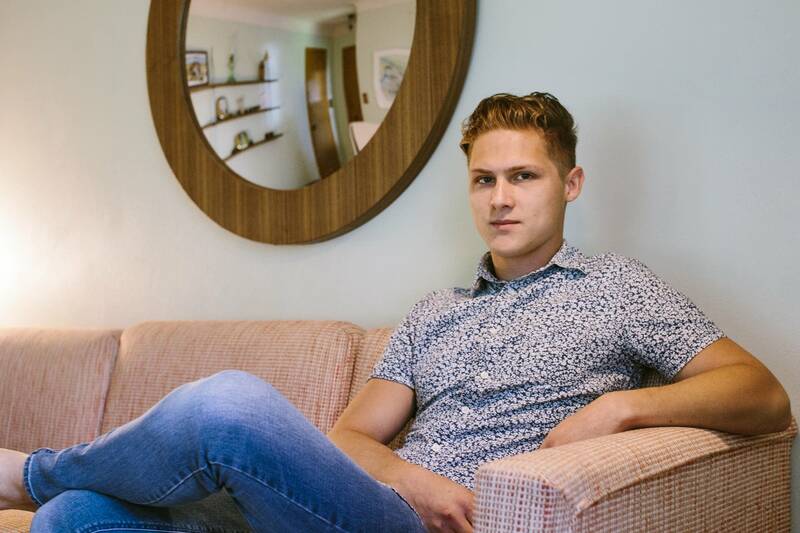 Elijah Neumann is getting $600 a night for a stay in his St. Paul house, six times his usual asking price. "My strategy was to start really high, and then incrementally come down. As people are more frantic to actually get bookings closer and closer to the date, what they're willing to pay will go up," he said.